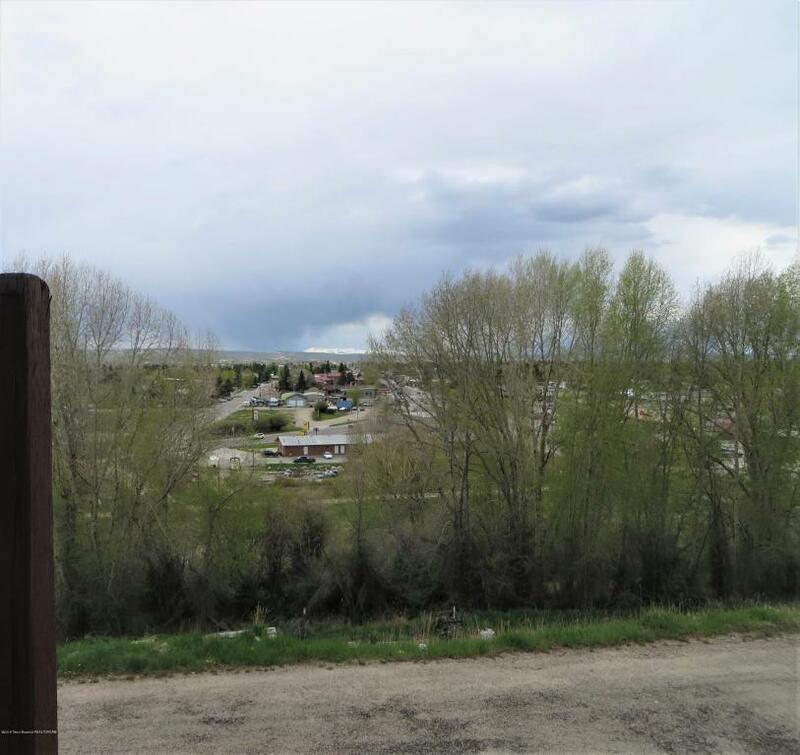 This property sits up on a hill overlooking the little picturesque town of Pinedale. 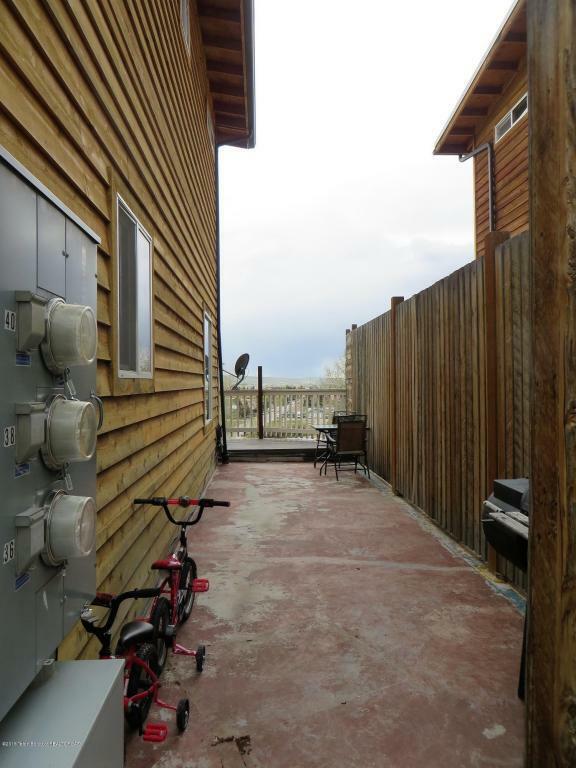 Sit on your second level deck and absorb the Mountain vistas and the sprawling views of the town. 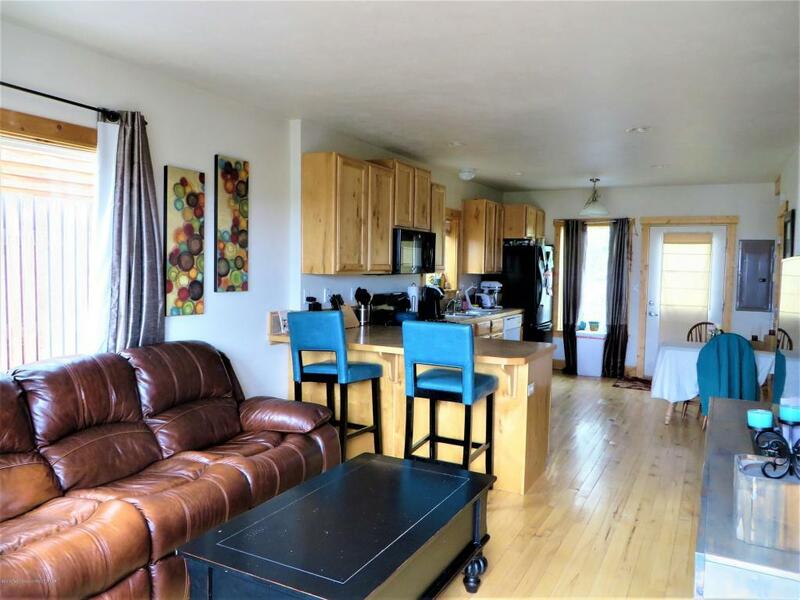 The home features 2 bedrooms, a Jack and Jill bathroom, spacious closet space, a deck, and much much more. 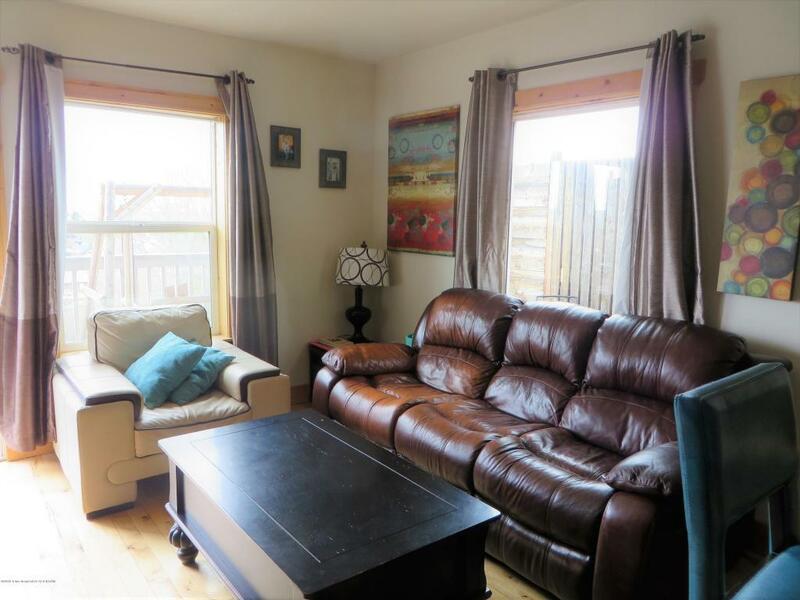 This home is in walking distance to downtown Pinedale and the local clinic. It is also close to Fremont and Halfmoon Lakes and Lodges and White Pine Ski Resort.